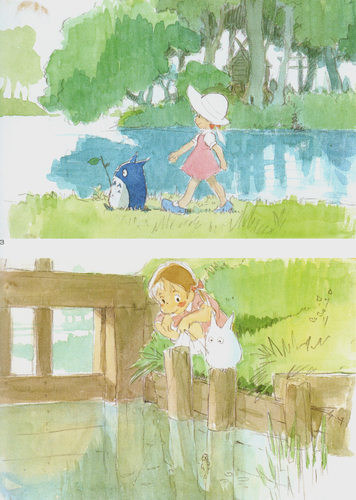 My Neighbour Totoro concept sketches. My Neighbor Totoro. 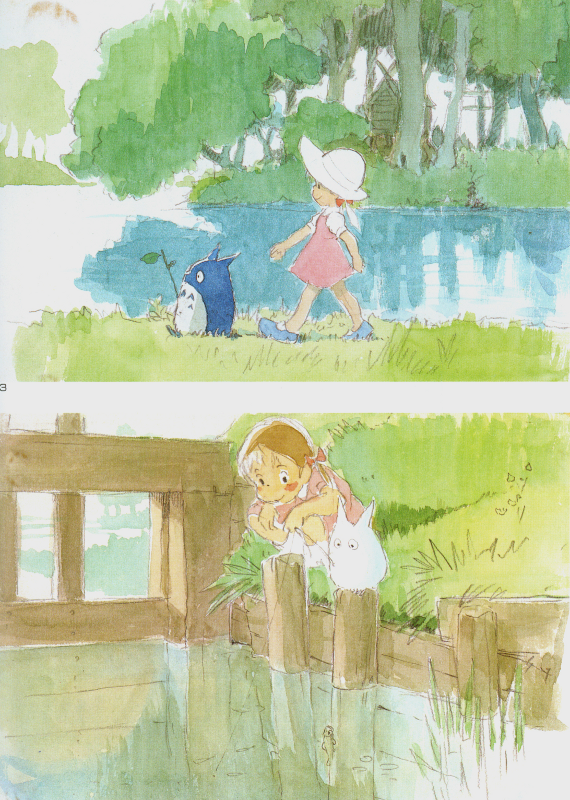 HD Wallpaper and background images in the My Neighbor Totoro club tagged: photo my neighbor totoro concept art sketches hayao miyazaki studio ghibli 1988 animated film. This My Neighbor Totoro photo might contain signe, affiche, texte, tableau noir, tableau, and affiches.